The National Technical Information Service (NTIS) states that 85 percent or more than 125 million American taxpayers file their taxes electronically. 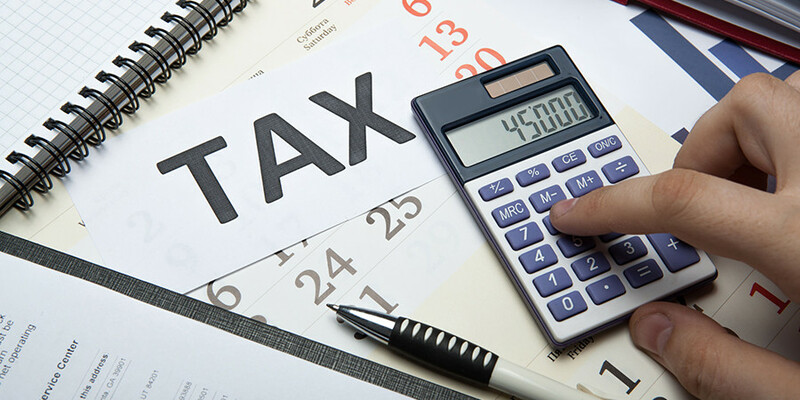 As we learned in yesterday’s blog, the Internal Revenue Service, state tax agencies and the tax filing industry use technically advanced solutions to help protect taxpayers against tax refund identity fraud. To further safeguard against fraudsters, it’s important to personally take the following five steps to prevent the chance that you will become a victim. It has never been as easy to file your tax returns. With just a few clicks, taxpayers can file their tax returns from their mobile device or submit an e-file. When submitting electronically or from a mobile device, be sure your connection is secure and don’t use a public wireless network where others can view or collect your information. Always use security software with firewall and anti-virus protection in addition to strong passwords. It’s important to monitor your credit report to see if anyone is using your identity. By law, you are entitled to one free credit report each year from each of the three credit bureaus: Equifax, Experian and TransUnion. By requesting a report from a different bureau every four months, you can keep tabs on any abnormal activity such as a credit card being opened in your name that you did not initiate. It is also important to avoid phishing emails. Don’t open any files or click on any links sent to you by strangers. This will prevent you from downloading a virus or spyware that could capture your passwords or personal information. Also, it is always a good practice to remember to shred anything that has your name, address or any personal identity information (PII) on it. Don’t just throw something away in the trash with your PII on it. These types of measures will help protect you in the long run. The earlier you file, the harder it will be for fraudsters to commit tax return identity fraud. As soon as you receive your W2’s and other tax forms, make it a priority to complete the tax filing process early to beat the fraudster to your refund. Be proactive and adjust your withholdings throughout the year so that you are not expecting a huge tax return. This will prevent the possibility of a fraudster getting to your refund before you. Education can empower you to improve your personal tax return filing experience. By learning about the process and requirements in advance, you will be able to streamline your submission, while speeding up your tax refund. To learn more about how to protect yourself from the threat of tax refund identity fraud, visit the Federal Trade Commission, Internal Revenue Service and the Identity Theft Resource Center websites. Tune in tomorrow to hear how you can fight back against tax identity theft by beating the clock.